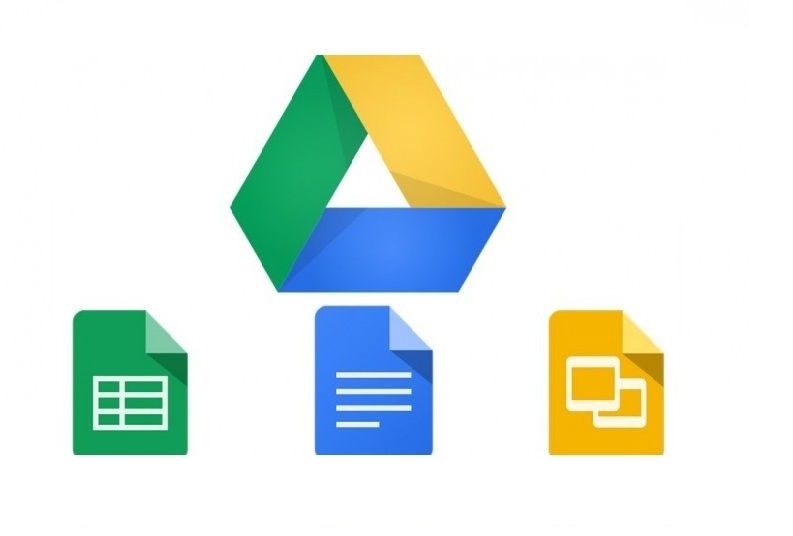 The forgetting password is what happens to everyone unexpectedly, and no one wants to face it but if once it happened then don’t worry you won’t lost your files or suffer from damage process like hard resetting Android phones. 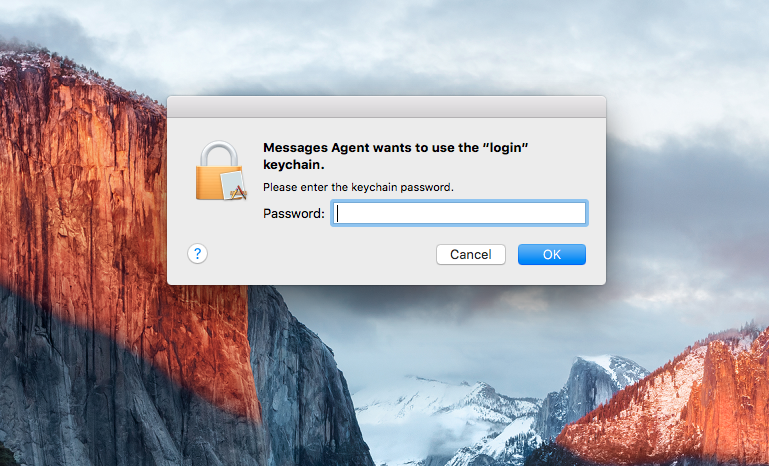 Your password is your key to enter into your Mac, and it’s absolutely a strong password that is forgettable. 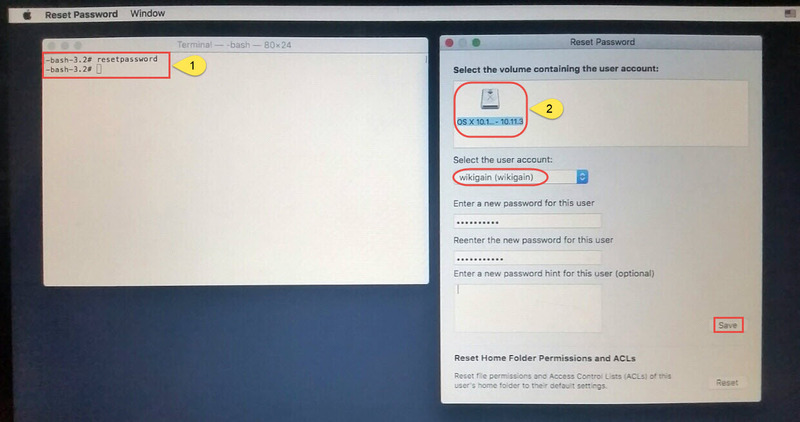 Ok, when you’ve forgotten your Mac password then make sure that you can do it without any third party apps, means just by booting into Mac and reset your or any other user password you want to reset. 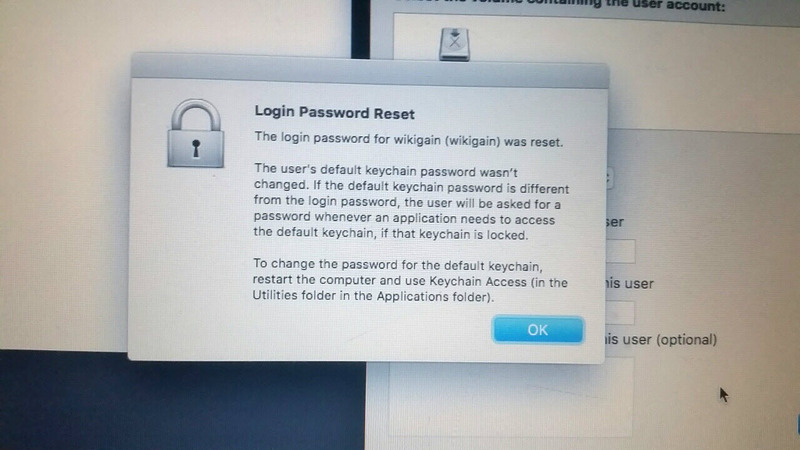 So let’s begin resetting forgotten Mac OS admin password. 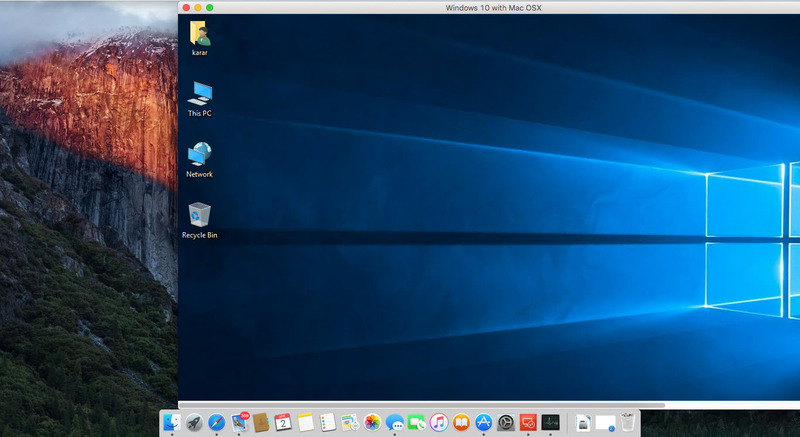 There are different and a variety of ways to reset forgotten Mac OS password whether by third party apps or by other methods but here we will take a look at the easy and standard method, let’s get started. 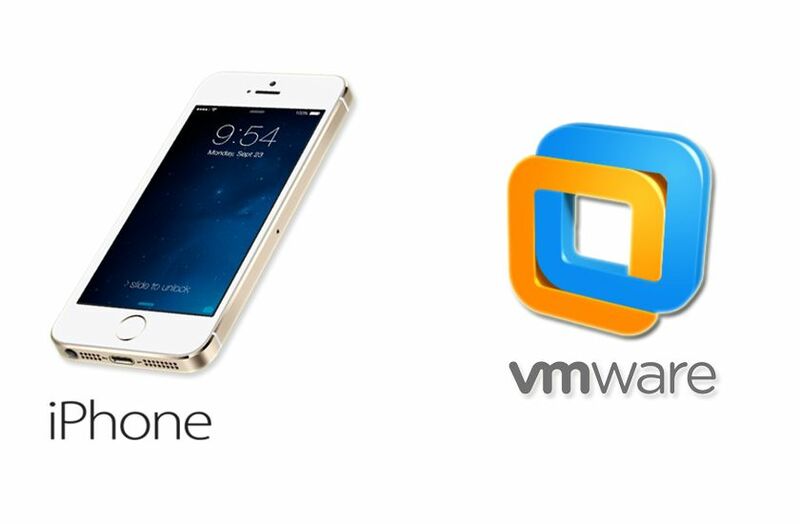 Before going later, first lets know what is iCloud keychain? 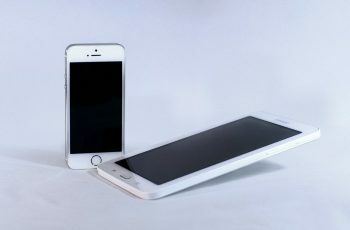 The iCloud keychain is the attempt to create basic password management and also keeps your account names, passwords, and credit card numbers stored in iCloud available on Mac and iPhone, iPad, iPod, see more at What is Apple’s iCloud Keychain and how do I use it? 1. 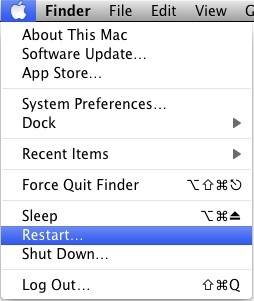 Restart you Mac if it is on or turn on if its shutdown and while restarting your Mac before getting to Apple logo, hold down Command (⌘)+R until the Apple logo appears, then let it load, and you will boot into OS X recovery. 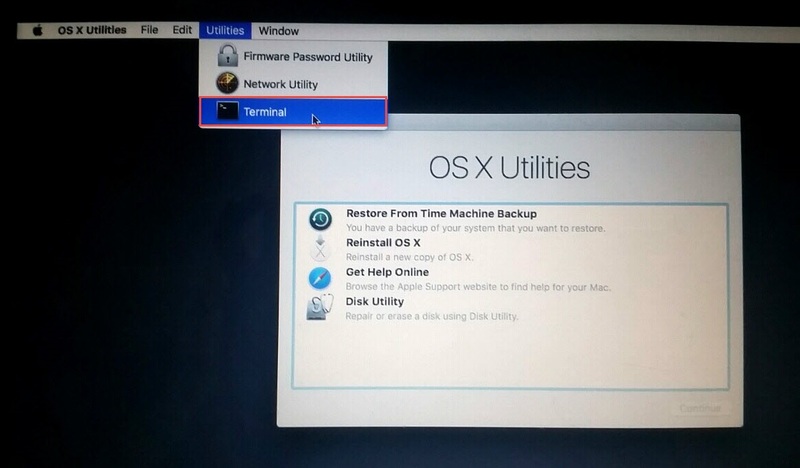 Once the Mac booted into recovery, then click on Utilities and select Terminal. 2. When the Terminal opened, type ” resetpassword ” and hit command, by entering the command it will open Reset Password, on this window first select your hard drive and then choose the user account and enter a new password for the user twice with password hint, and click Save. Note: By resetting the password for the user, it won’t change the default keychain password, the user will be asked the old password to access an application related to the keychain but don’t worry you can create a new keychain later. Don’t know what’s keychain? Check out above and read all about it. 3. Now just click on Apple logo and click Restart. 4. 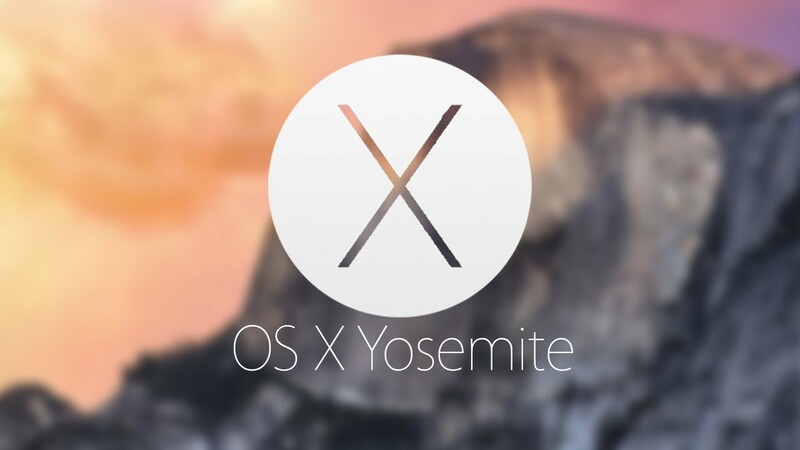 While restarting let your Mac boot normally and on the login page enter your new password and you’ll login successfully. 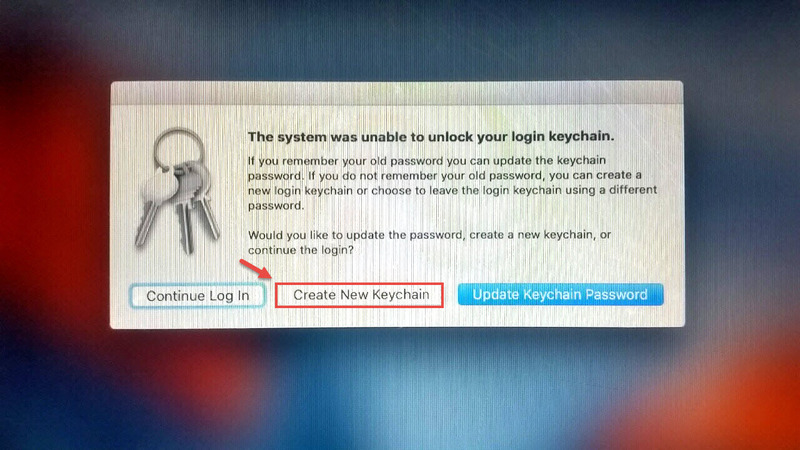 Ok, after restarting, you’ll be prompted to update your keychain password, it’s important to Create New Keychain so just click on it. Otherwise, your computer will continue asking old password for the keychain. 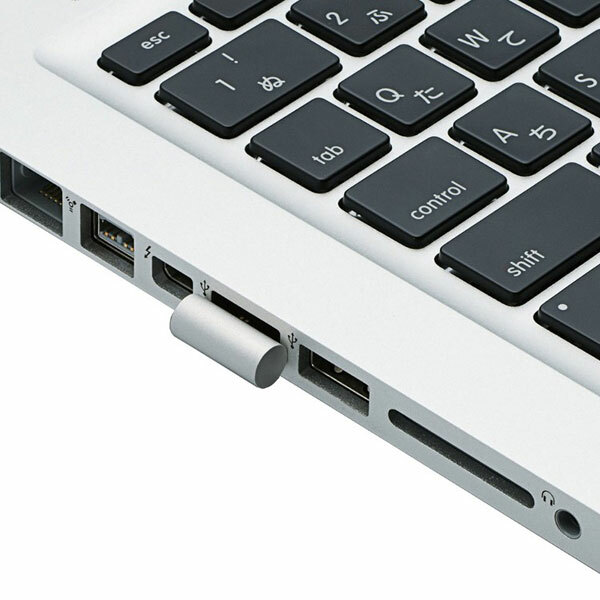 When the keychain created, you can use your Mac normally like before means without any error or problem. 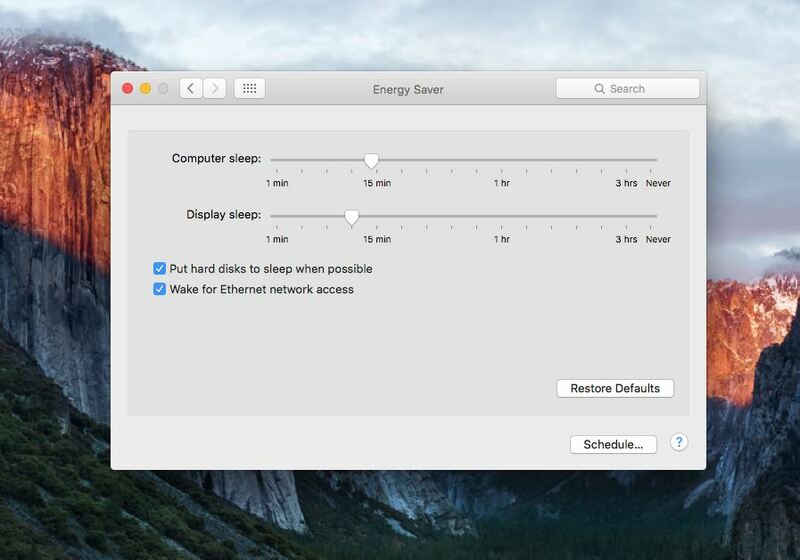 When the resetting finished, restart your Mac, and you’ll be asked to update keychain, if you’ve clicked on Continue Log in then you’ve done wrong, and after that, you’ll have to suffer from collections of errors like a shot, so how to fix them? Solution: To fix these problems on your computer, you have to try the resetting process once again and choose to Create New Keychain after restarting. No problem, if you’ll lose your keychain but make sure that you’ve your computer safe and without losing files. Ok, when the resetting finished successfully, you can log in with your account, and that’s it. If you’ve any question, suggestion, idea or feedback for improvement, then don’t feel shy or ignore just put your comment bravely and get rid out of ideas on your mind.